While traditional mail is still a popular form of communication and advertising, Electronic mail has risen to become one of the most universal forms of communicating between people. Email marketing is so effective because almost everyone of your potential customers each has their own unique email address and in many cases they have multiple email address. Email communication has also been amplified through the mass adoption of digital devices, from desktops, laptops, tablets and smartphones and every single one of these devices has access to email so you have unprecedented ability to communicate with your customers whenever and wherever they are. Email marketing attempts to use the power of email to connect you directly with your customers like few other mediums can.  Compared with many other forms of digital advertisements, email advertising is extremely cheap and easy to use. Not only is email cheap and easy to use it can give you the results you need to thrive. Email communication helps spread the word about all your most recent services, offers and specials quickly and efficiently. Email advertising is not only great for new clients it is a great way to interact with your existing clients. Email is great in that not only can you check in with your clients they can also respond directly to you. Email communication is instant, the second you hit send it arrives in your customers inbox and you can instantly inform your current and past customers of all your most recent services, offers and specials. For large newsletter campaigns having feedback can make all the difference. Feedback allows you to figure out what is working and what is not, it also helps give you information as to what your customers are actually interested in so you can better serve your clientele. Email advertisements have the ability to be highly customizable, we can design your emails to match your branding and website to give that professional image you need. Not only can we customize the look and feel of your email campaigns you can customize your emails to speak directly to your customers on an individual basis. Don’t wait for your customers to discover your newest specials or offers, emails can help spread the word as soon as you make them available. We have one planet, make it count! Compared to more traditional forms of advertising such as print media, email communication has a much lighter impact on the planet and the environment which is always a great thing to promote. Get in touch with your clients today!